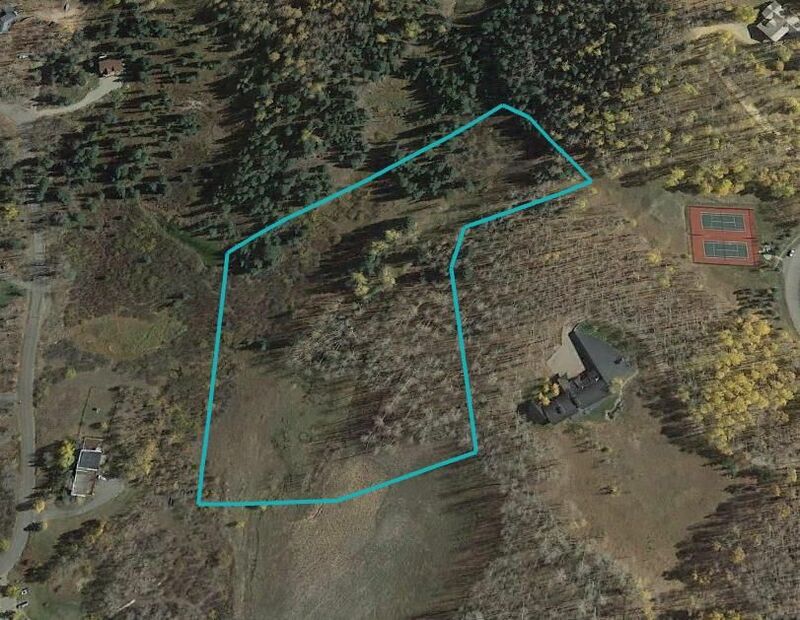 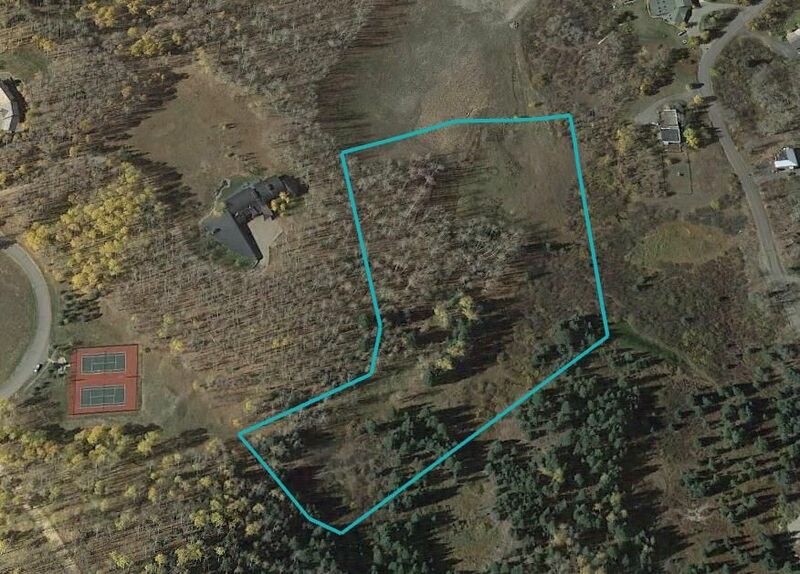 Spectacular property in the private Elk Run Subdivision. 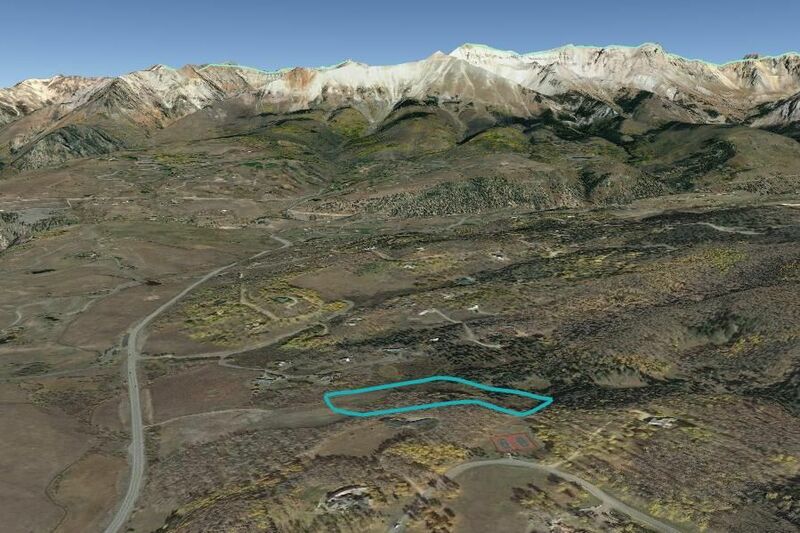 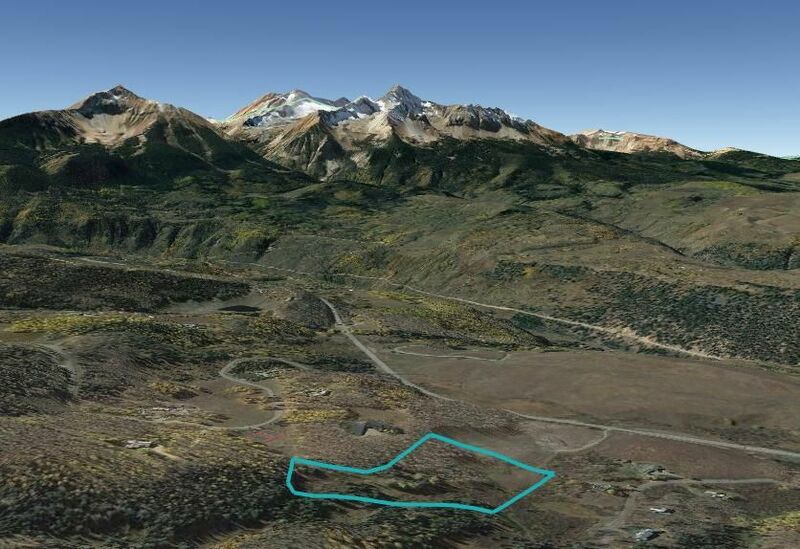 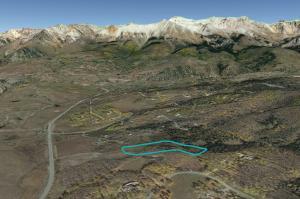 Just a short drive from Telluride and Mountain Village, this site has amazing views and no building envelope. 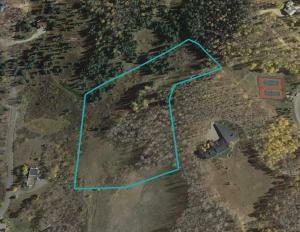 This special property will not last, call us for a tour. 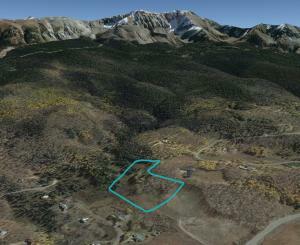 DirectionsHighway 145 from Telluride, Elk Run private gate on the left. 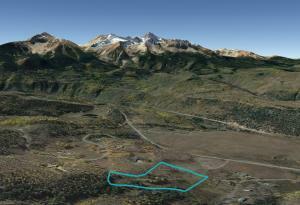 Call agent for tour.